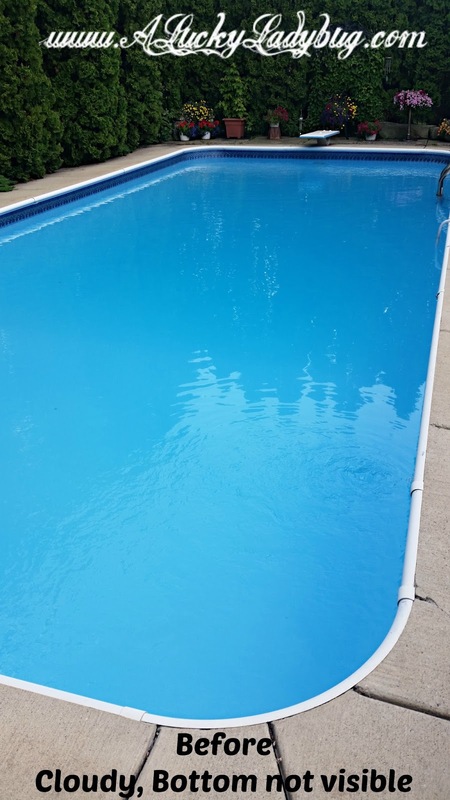 Growing up, we always had a pool to play in each Summer. Being my mother was a swimmer in her hay days, she's always pushed us to learn to swim and it's always thrilled her to see us enjoy the water. Since my sisters and I are all grown, my parents are quite excited to finally have some grandchildren who will use the pool again. 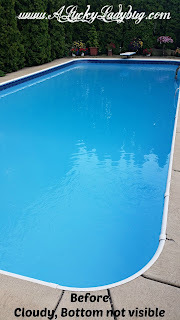 Taking care of the backyard and pool have become both a hobby and necessity for my father. While he shares my families love for the outdoors, he does not share my excitement for the environment. I usually have to pitch any green friendly ideas and changes to him for quite a while before I can get him to make the change. That being said, I was pretty thrilled when I discovered Remington Solar and their Chlorine-Free "Sun Shock". 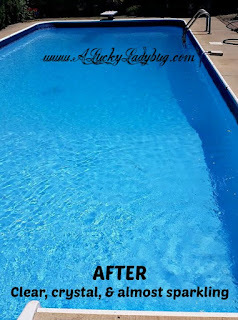 Every one who's ever been in a pool let alone any public pool, knows about chlorine in some way. The smell is strong, it wears on your suits, makes your hair brittle, dries out your skin, burns your eyes, and who knows how it affects you internally when swallowed. I remember swim practice early every morning before high school and despised how it made me feel each day. 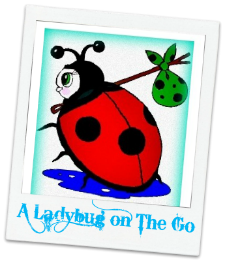 So if using it causes so much concern and negative affects, why are we using it? Of course there is the obvious answer for most pool owners - "It keeps my pool clean and crystal clear". But at what cost. Watching my kiddos swim in the pool since become such a green enthusiast, has really started disgusting me. So seeing the term Chlorine-Free, I was instantly interested in hearing what this gadget could do. 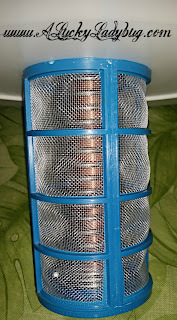 Using the power of the sun, the copper electrode acts both as a water purifier and softener. By generating ions and collecting undesirable minerals protecting against build up and against microorganisms. 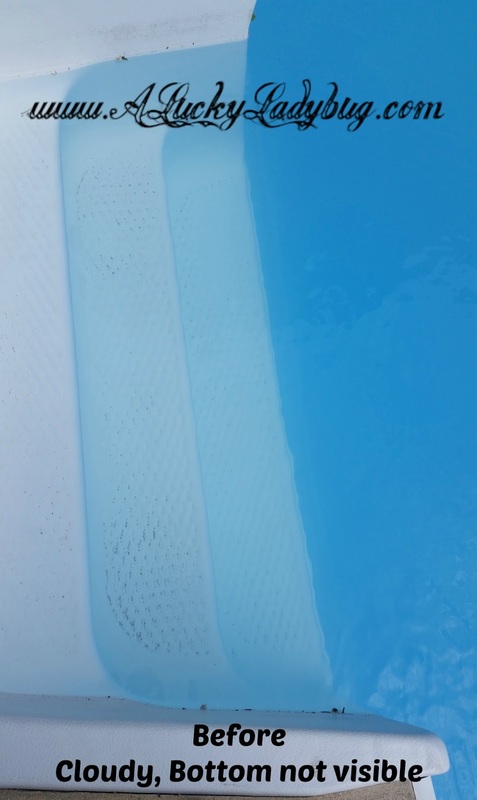 It can even be used in both salt-water or non-salt water pool systems to "Reduce your chlorine consumption by as much as 80%". So the question is does it really work? 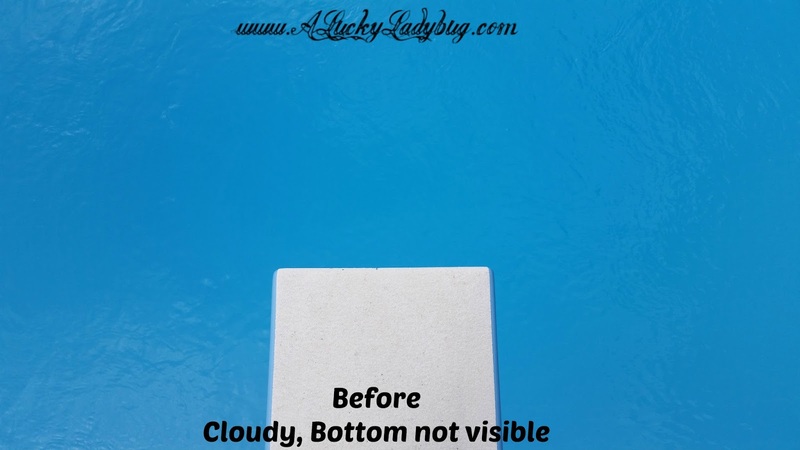 As you can see from my pictures the pool was quite cloudy and seeing the bottom was nearly impossible when we placed the Chlorine-Free "Sun Shock" in it to go to work. 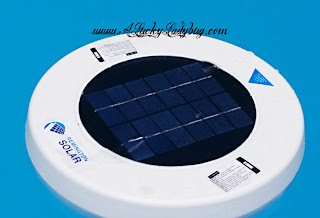 This little gadget really doesn't do much other than float around in the pool. The kids can swim at the same time it's in the pool. 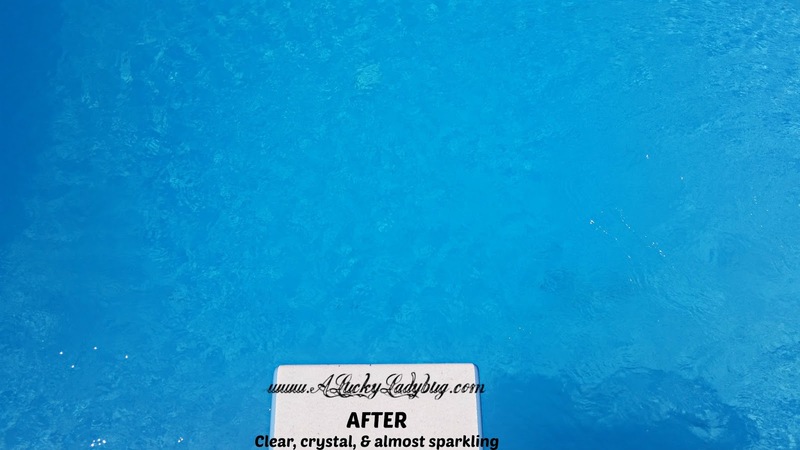 After only two days we noticed a significant difference as the pool cleared up and began to sparkle again by the end of the week. My father was definitely curious so of course he had to have his water tested as he normally does. I've attached the results for reference. In general the report showed his water was on the low end for chlorine, it was extremely soft, and his iron was lower than it normally has been. The only thing he noticed is his phosphates being exceptionally high where they've never been an issue. 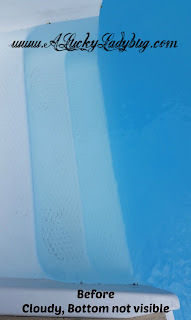 Because I am not exactly a chemist or pool water expert, I cannot say if this is from the Chlorine-Free "Sun Shock" OR the massive amounts of rain we've had locally. 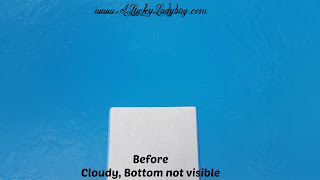 Overall, he was thrilled with his test results and we've continued using this. We spent the entire holiday weekend in the pool. 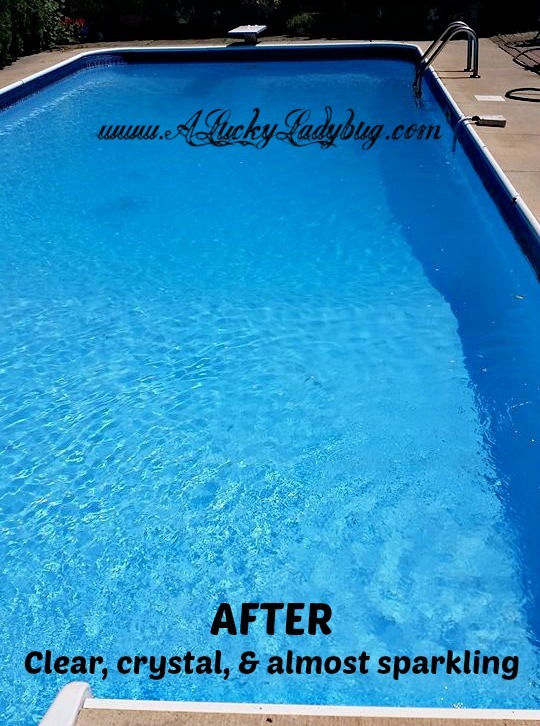 With both friends and family over, we asked every one first if they noticed a difference in the pool compared to others they had been around. Then we asked them if they noticed a difference from the last time they were at our pool. 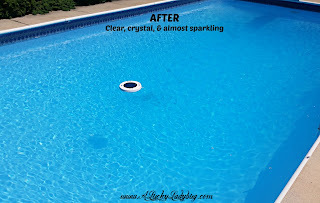 And finally we asked if they noticed anything different with the chlorine level (ie. eyes burning, smell, dry skin, etc.). The answers were surprisingly pretty unanimous even from the children to adults. 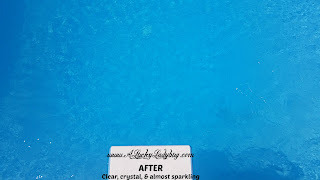 With just asking if people notice a difference compared to other pools, everyone said less chemicals. No one really noticed it in difference necessarily between last visit and now. However, the kids (even ones with eczema) weren't complaining of itchy skin or burning eyes. While long hair was tangled from being in and out of the water, it wasn't brittle. And when the party got brought inside, no one was complaining about needing a shower from the chlorine smells. 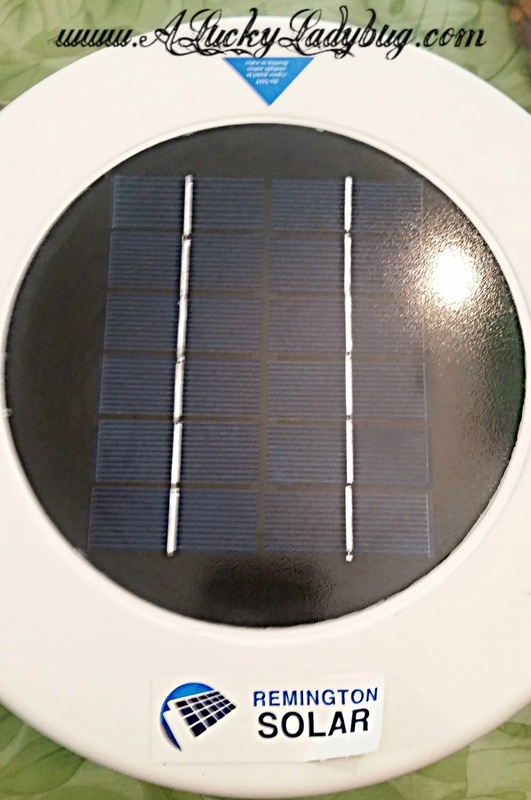 Cost/Available to purchase: $129 Chlorine-Free "Sun Shock"
Recommendation: If you've ever owned a pool, I think you will agree with me when I say, I think this is beyond reasonable cost as most pool owners can spend more than 10x this on chemicals. It's the most simple yet efficient gadget which I would recommend for any pool owner. Not only are you saving yourself a LOT of money in the end but you are keeping all the nasty chemicals away from yourself and your family! This would be great to have. I have a pool myself and I would use this. I try to keep up with the pool but it's hard sometimes. This would help a lot. Thank you. 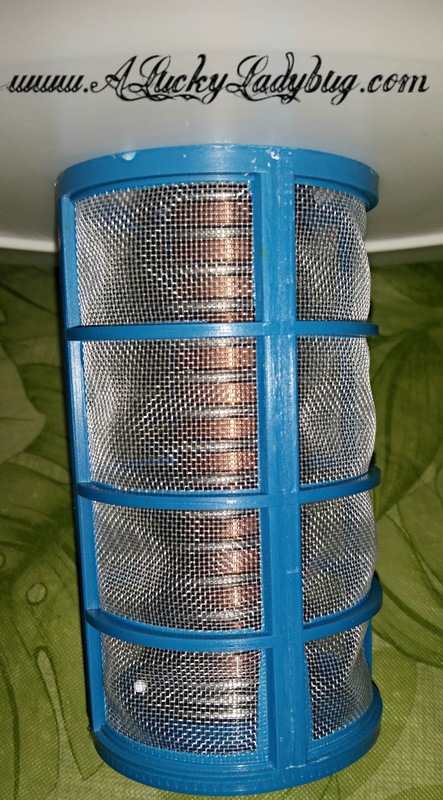 This is a great system for people who want a system for insect protection without the harsh chemicals and odors of conventional methods. I completely endorse this product with thumbs up.